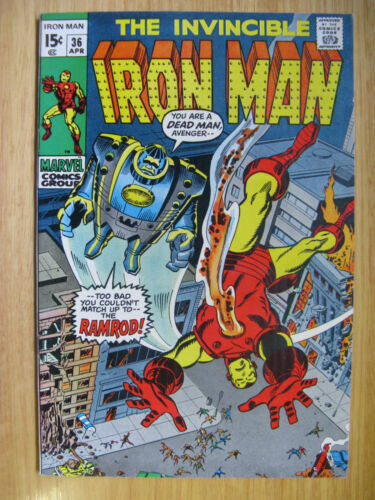 IRON MAN #79 - 1975. 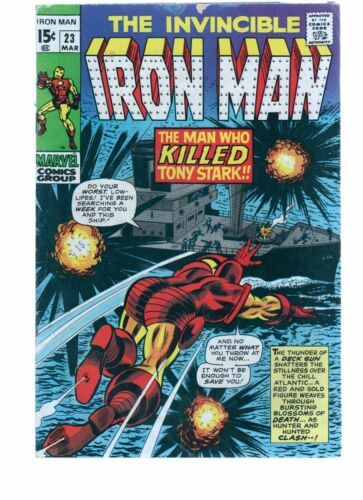 IRON MAN #7, SILVER AGE GEM. 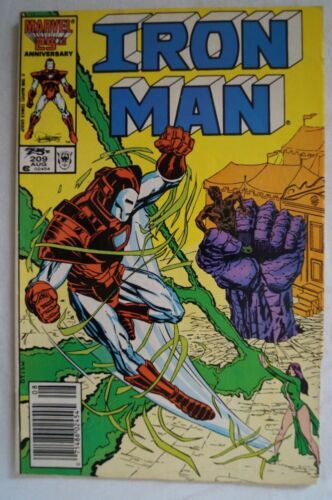 IRON MAN #36. VF/NM. DAREDEVIL. 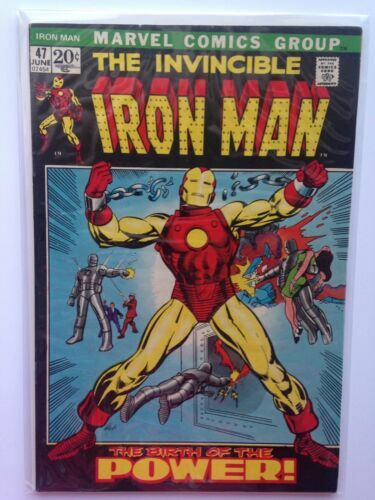 IRON MAN #11 SILVER AGE GEM. 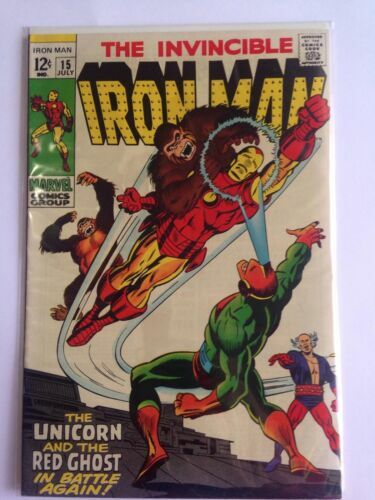 IRON MAN #14, SILVER AGE GEM. 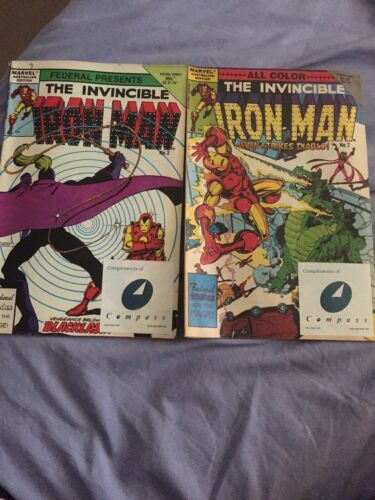 IRON MAN #9. 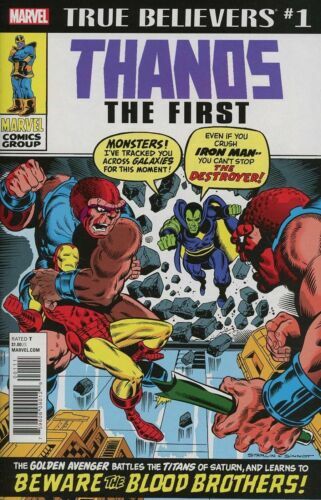 SILVER AGE GEM, VERY HIGH GRADE. 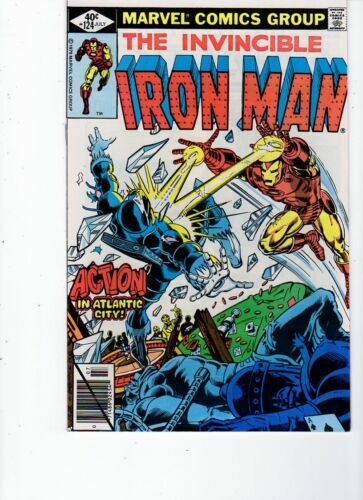 IRON MAN # 50. PRINCESS PYTHON - 1972. 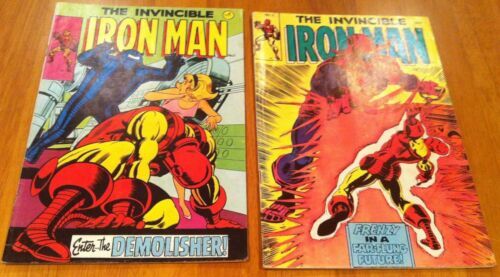 IRON MAN #15, SILVER AGE GEM. INTERNATIONAL IRON MAN #6, BLACK PANTHER VARIANT. Iron Man no. 17, Marvel, Lego Variant, 2013, VF/NM. 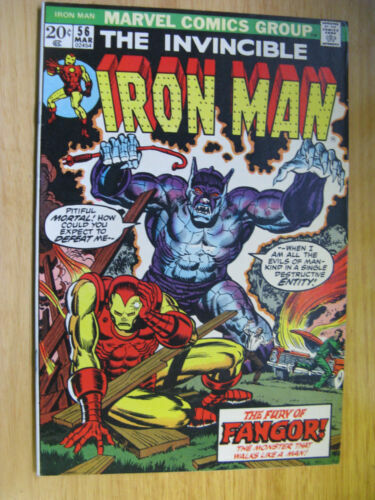 CLASSIC MARVEL COMIC BOOK - Iron Man - A Dream of Camelot. 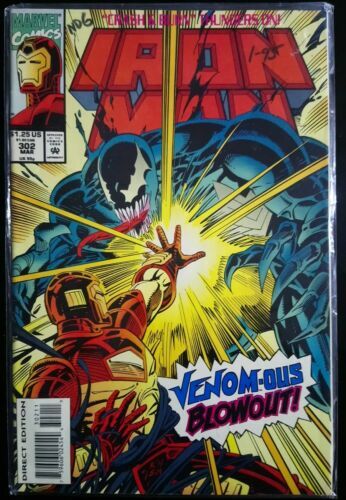 AMAZING SPIDERMAN #13 & 14, VS IRON MAN, REGENT. VOL-4, 2016.